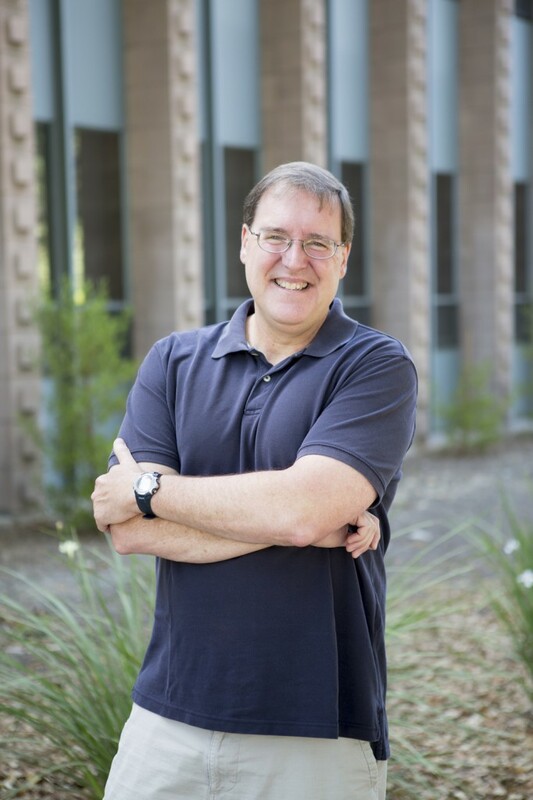 I am delighted to be a faculty member in the chemistry department at Harvey Mudd College.  When I was a graduate student or postdoc people would ask me where I wanted to reach and my answer was, “At a place like Harvey Mudd College.” Over twenty-eight years later the answer would still be the same, and the best part of it all is the extraordinary students at HMC. Almost none of the work detailed on these pages would have been done without them, and they made it all a lot more fun. Feel free to poke around and see some of the work we have done together. For a more detailed discussion, see the “Research” link below. Briefly, we apply quantum mechanics to predict the properties of molecules and their reactivity. All theoretical/computations – our lab doesn’t even have a sink.